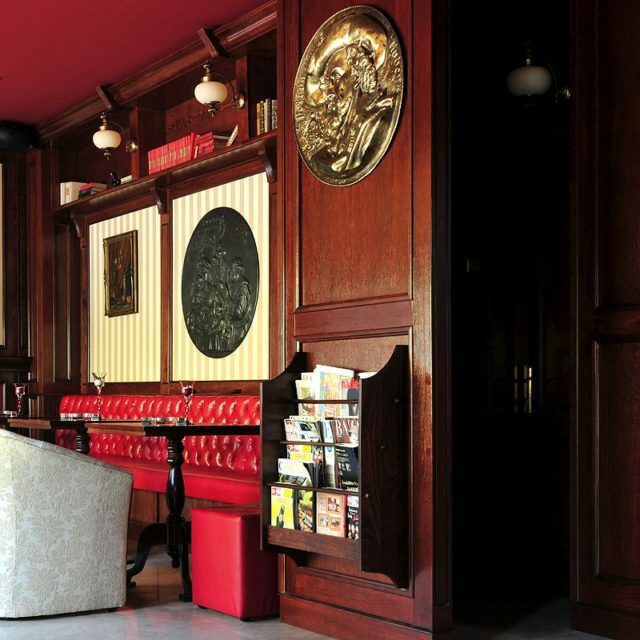 In the days of Victorian England, any gentleman which did not wish to face the boring journey from his office in the City to St James’s Club, would have chosen a stroll to a Cigar Divan in the Strand. 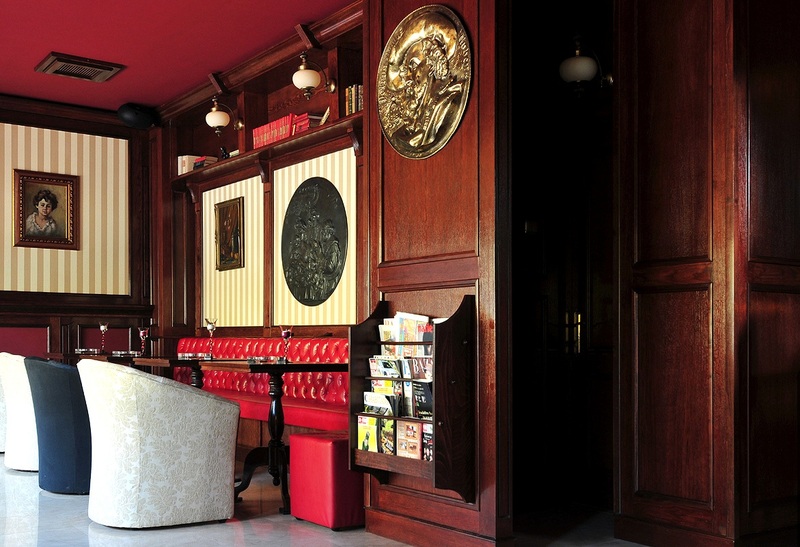 This was not a piece of furniture, but a mix between a tobacco shop and a lounge where gentlemen would gather to pick out and smoke a quality cigar. 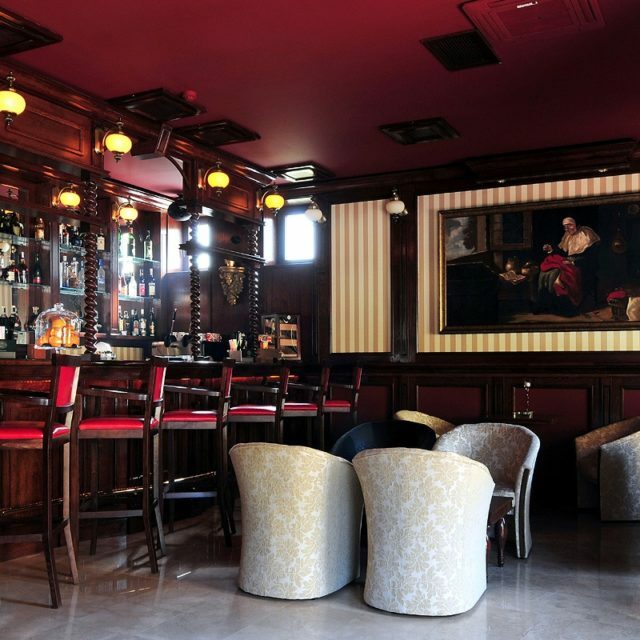 They would have spent an hour or two this way before returning home to their wives and families in the comforts of Kensington or amidst the splendor of Sloane Street. 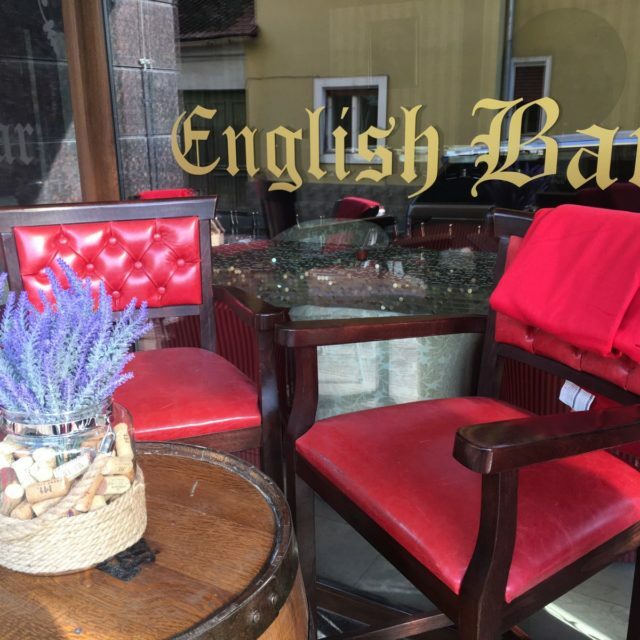 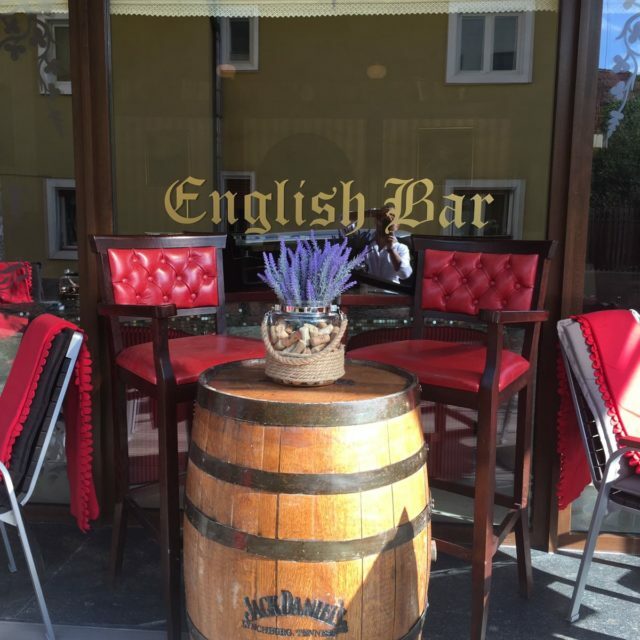 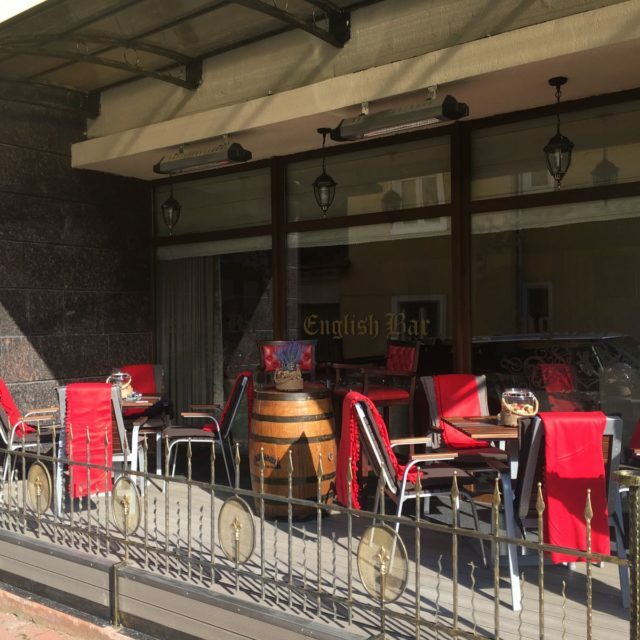 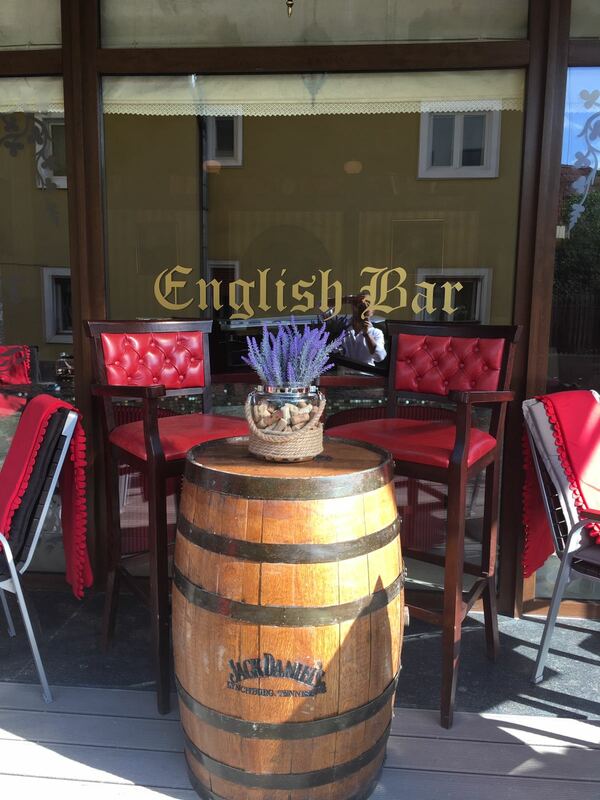 Welcome to the first English Bar in Brasov! 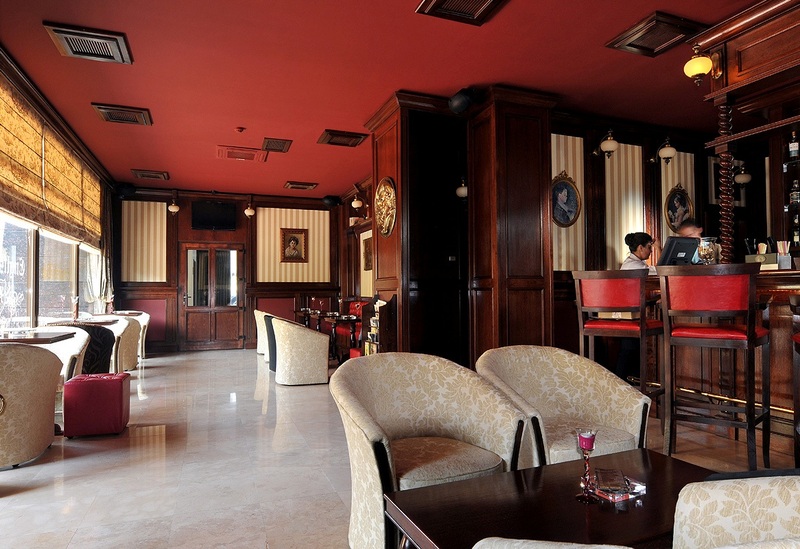 We have a surprise for all the ladies and gentlemen that visit us, be they clients of the hotel or simply people passing by, a surprise which will bring a bit of relaxation in this hectic life we’ve all grown accustomed to. 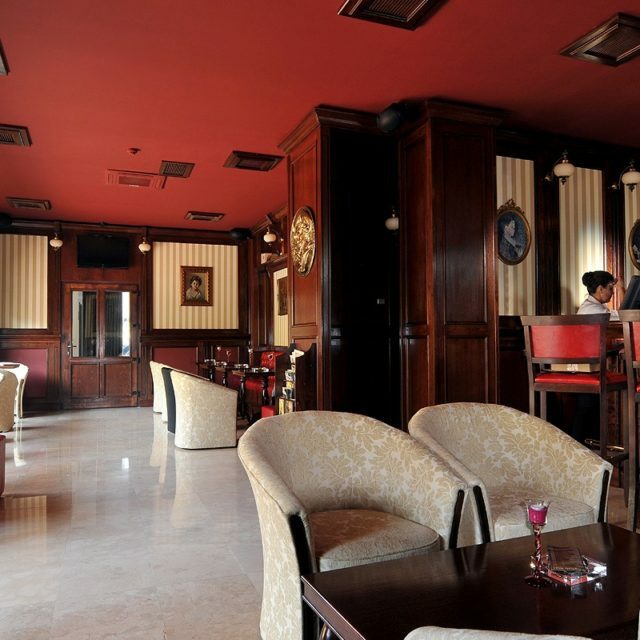 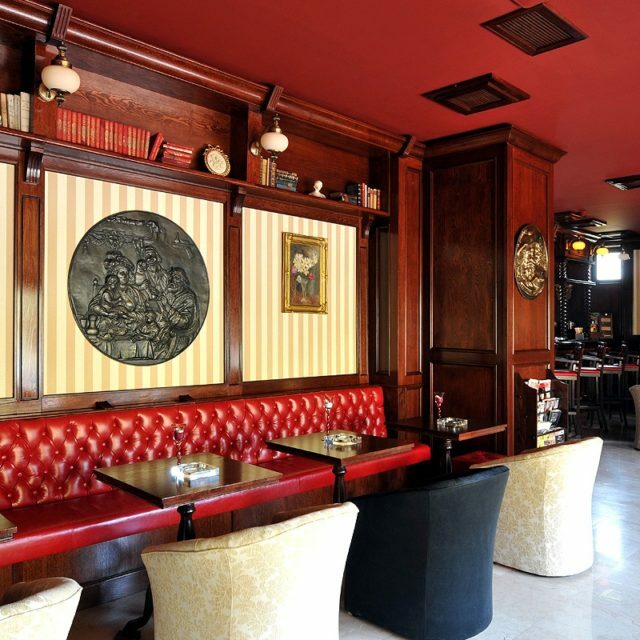 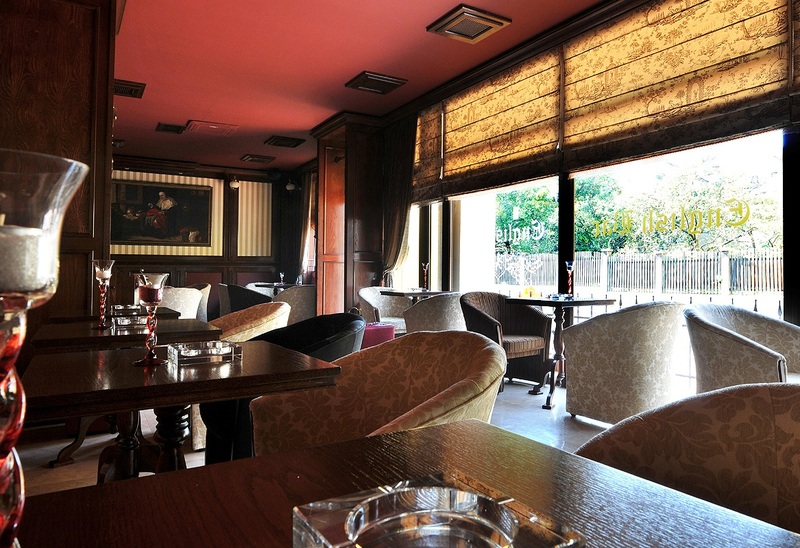 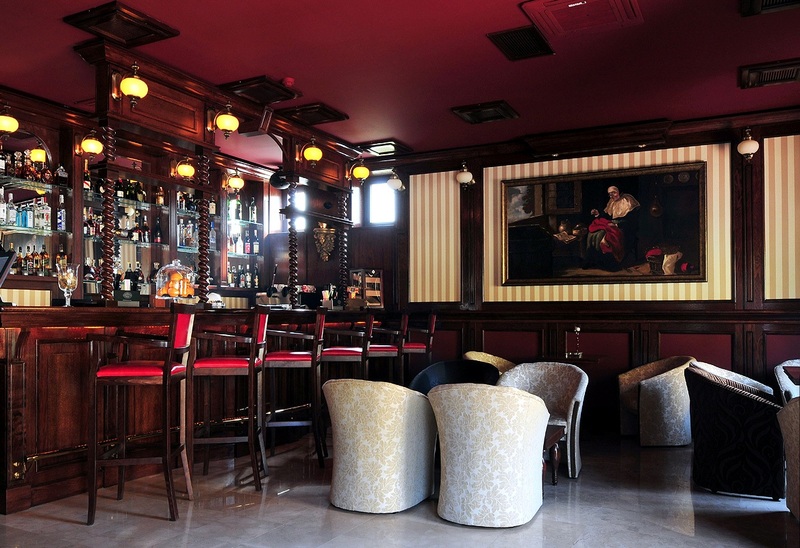 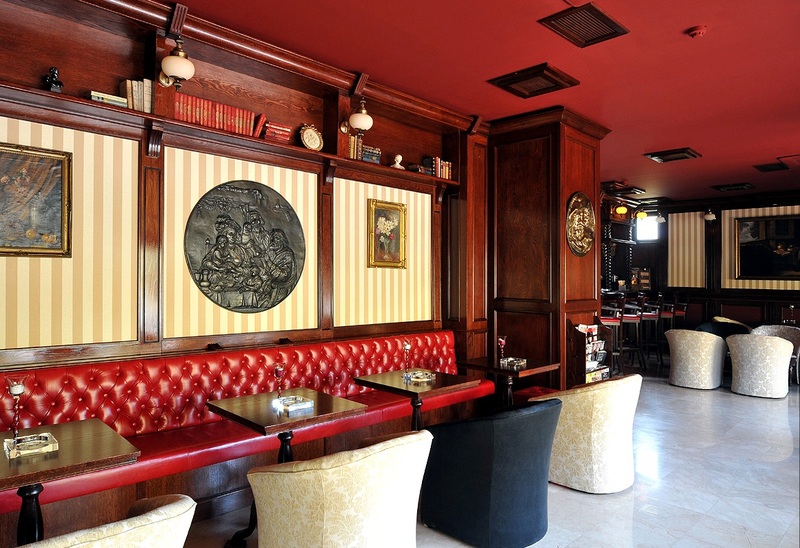 You can experience the first English Cigar Bar in Brasov, found on the ground floor of Hotelului Coroana Brasovului***. 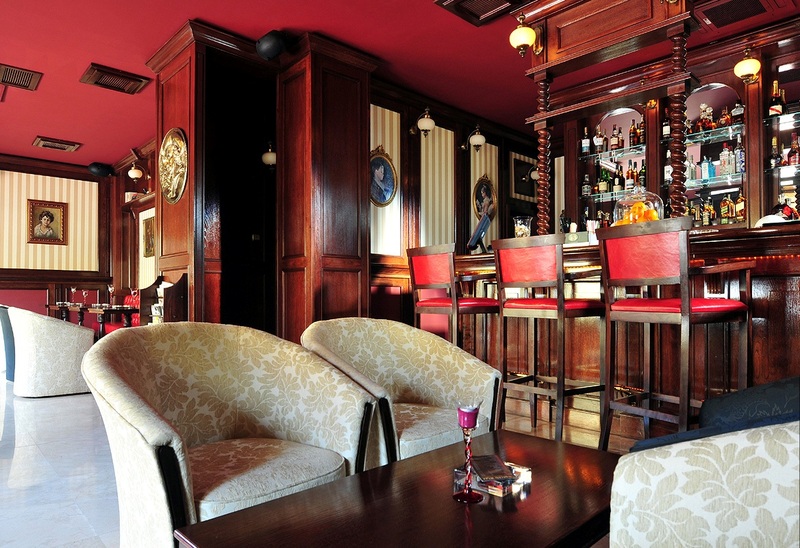 Elegant and discreet, suited for an important business discussion as well as for relaxing after a day of work. 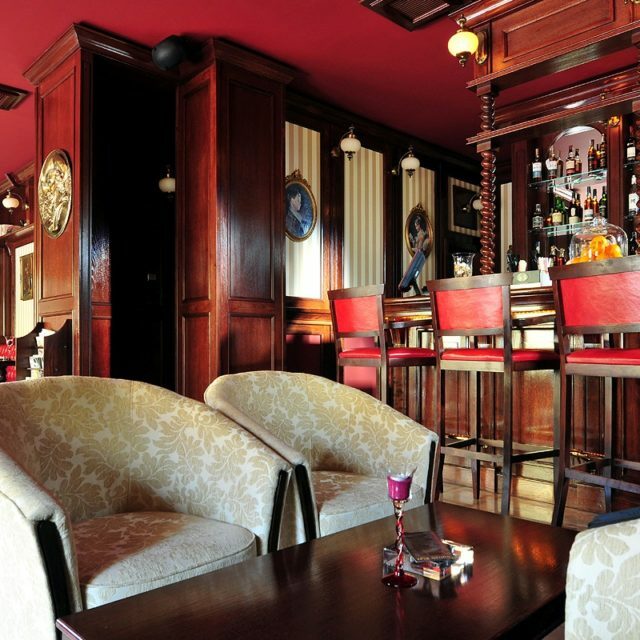 You’re always welcomed to spend some quality time among friends or with business partners while enjoying a cigar or a glass of brandy. 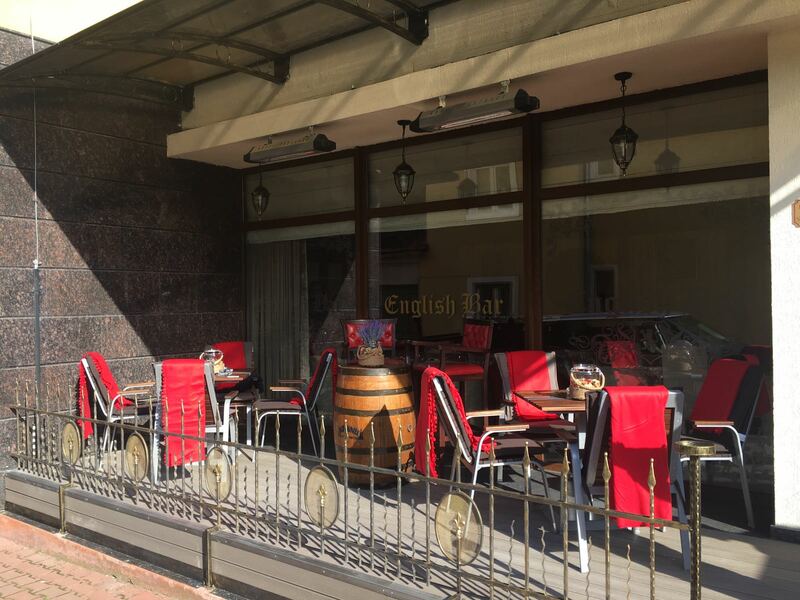 And on cool evenings spent in a select company and a bohemian setting, we invite you on our outdoor warmed smoking area. 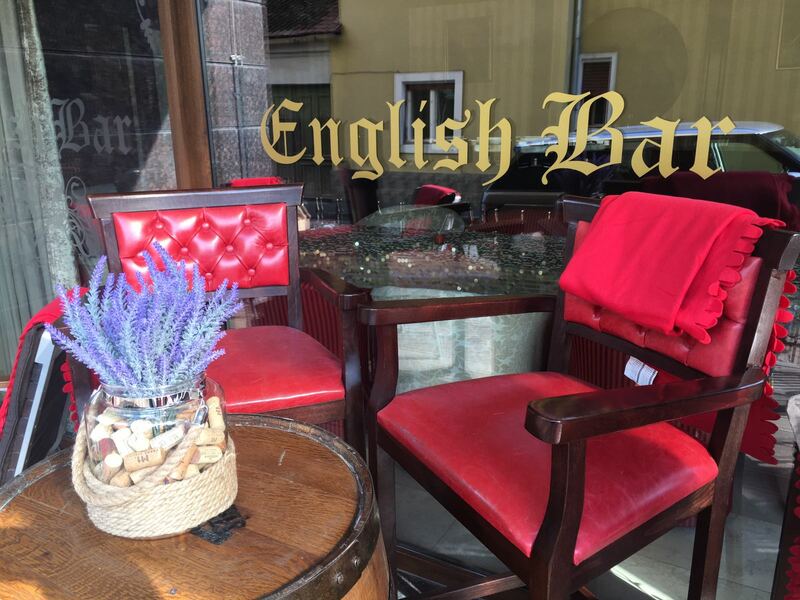 An extension of the English Bar, this place has been developed for our clients’ comfort. 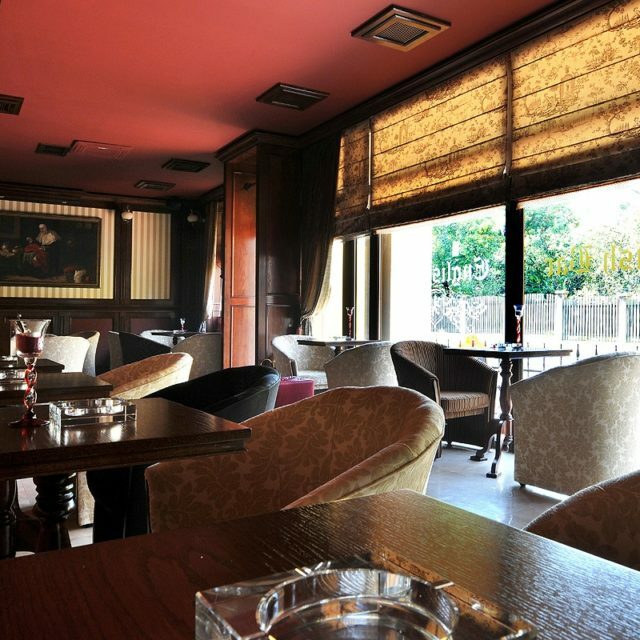 Every Thursday evening, starting from 19:00, we organize a cultural or fashion event, and do not forget to ask about the weekend parties.